MEDEX administers a certified Health Care Organization program, on its own, that includes an exclusive, specialized network of quality medical providers, all experienced in Workers' Compensation. MEDEX offers a Medical Provider Network (MPN) which is comprised of an exclusive, specialized network of medical providers experienced in Workers’ Compensation. As a certified Health Care Organization (HCO) and approved Medical Provider Network (MPN), MEDEX provides administration to take advantage of both programs. 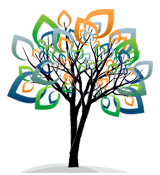 MEDEX offers the most highly managed and cost effective Utilization Review (UR) services in the industry. Providing a simplistic solution to the complicated problems related to medical billing, MEDEX utilizes the innovative Medical Bill Review (MBR) program with state-of-the-art systems, efficient processing, and rapid review. MEDEX Nurse Case Management (NCM) provides the greatest medical oversight of an injured worker’s progress while delivering quality care, controlling cost per the recommended treatment plan, and putting emphasis on returning to work. 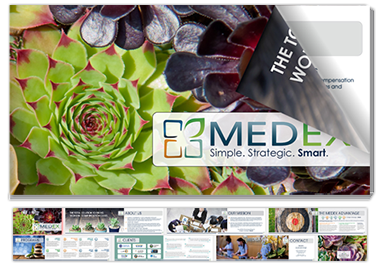 The MEDEX Medicare Set Aside Program, powered by Medical Settlement Advantage, provides the client a unique way to overcome complications after settlement and avoid high costs attached to the claim. MEDEX provide our clients with an expert legal team that will actively assist with negotiations, disputes and counsel clients on best practices for their specific situation. Carve-out programs allow employers and unions to create their own alternatives for workers' compensation benefit delivery and dispute resolution under a collective bargaining agreement.